The U.S. Preventive Services Task Force recently updated its guideline for prostate-specific antigen (PSA) screening for prostate cancer. The group now recommends that for men ages 55 to 69, screening should be an individual choice, and a man should discuss the pros and cons with his doctor before making a decision. The report, published online May 8, 2018, by The Journal of the American Medical Association, differs from the 2012 guidelines that recommended against screening for all men. However, the new guidelines still do not endorse screening for men ages 70 and older. One reason is that prostate cancer in older men is likely to be slow-growing. In addition, older men are less likely to die because of prostate cancer, and they have a greater risk of side effects from prostate cancer therapy compared with younger men. The researchers reviewed the most recent evidence when updating the new guidelines. They found that the potential benefit from screening was small, but should not be ignored. 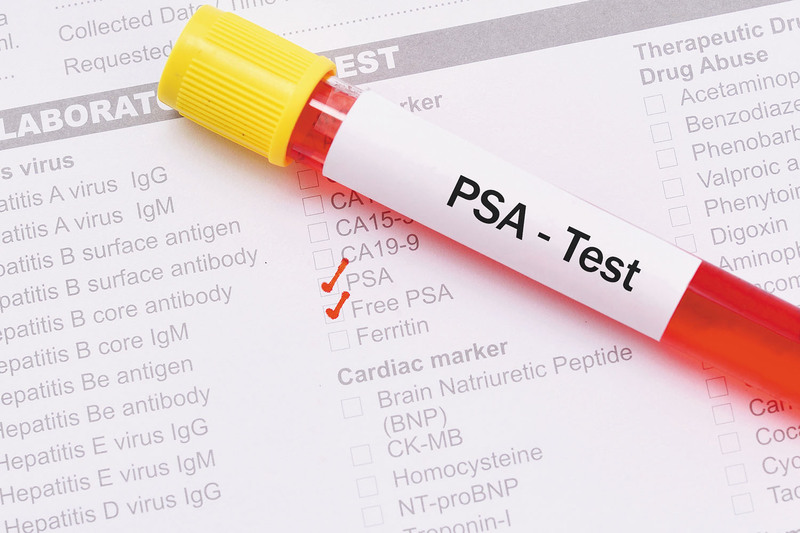 Specifically, for every 80 men who receive treatment for prostate cancer discovered via PSA screening, one death is prevented, according to the researchers. The report also cited studies that show PSA screening can have harmful effects, such as false-positive results that can lead to unnecessary biopsies and side effects from treatments. For example, about 20% of men who undergo surgery for prostate cancer develop long-term urinary incontinence, and men who receive either surgery or radiation therapy commonly experience erectile dysfunction. Some specific groups — like African Americans, who statistically have a higher risk for prostate cancer, and men with a family history of the disease — may benefit from screening. But the bottom line is that the choice to screen for prostate cancer should be an individual one, and men should weigh any possible benefit against the potential harms from screening when making a decision.